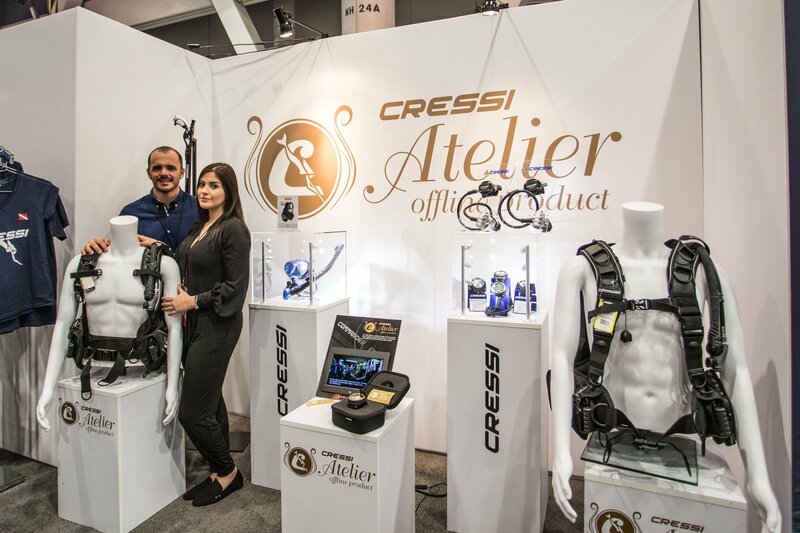 Cressi is demonstrating loyalty to its brick and mortar retailers by making an elite line of products that are available exclusively offline. 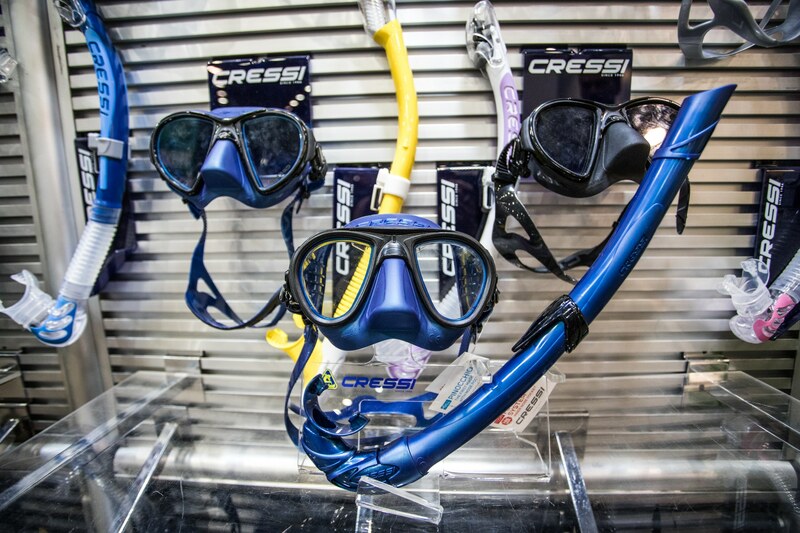 Duly named “Cressi Atelier,” the product line includes scuba diving essentials such as regulators and buoyancy compensation devices (BCDs) as well as exclusives like the newly launched Zeus mask. The Zeus mask features Cressi’s patented “fog stop” technology, which is a nose skirt that prevents the lenses of your mask from fogging up. 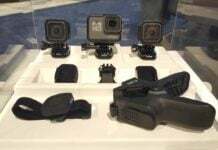 None of these items will ever be sold on the internet. In addition to the exclusive offline products, Cressi also had a host of other new product offerings available everywhere including the Digi 2 digital pressure gauge. 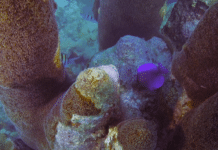 This digital instrument was designed to replace analog SPGs, and to augment the range of information it can display for a diver.  The Digi 2 will show divers what the water temperature is, what their max depth should be given their tank pressure and from that it will share a diver’s range, namely how much dive time is left based on tank pressure and max depth. 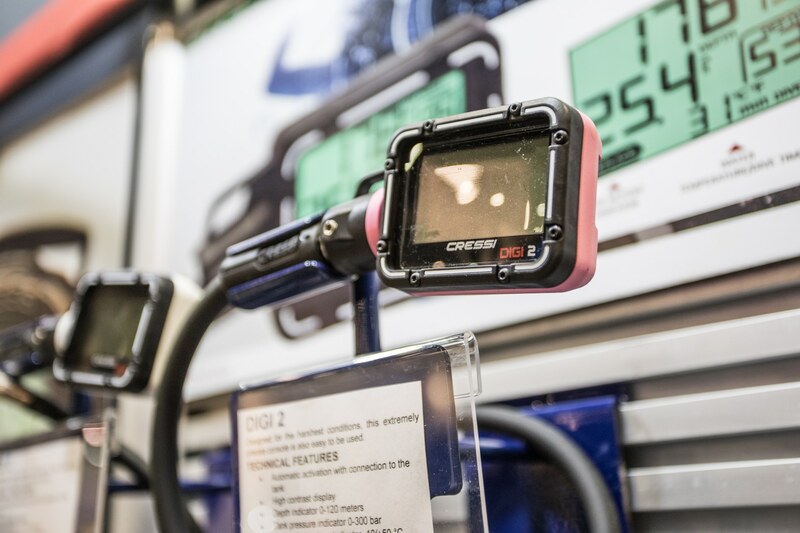 The Digi 2 was designed for more compactness and to provide a more sophisticated digital display of data; Cressi is hoping divers will see the increase in its value to customers as the digital pressure gauge is quite competitive (compared with analog SPGs) in its pricing and retails at US$250 (~218 Euros).